Huge Savings Item! 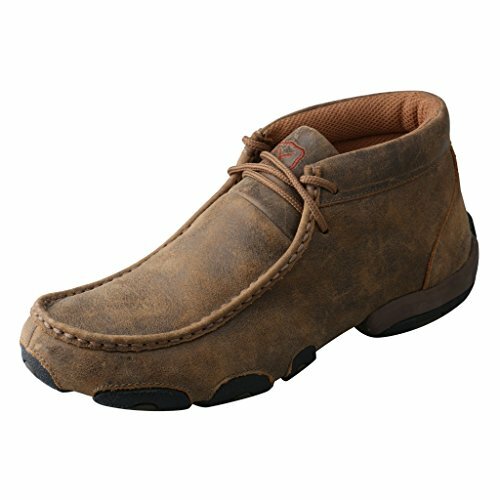 Save 15% on the Twisted X Casual Shoes Womens Driving Moccasin 12 M Bomber WDM0001 by Twisted X at Lamont Design. MPN: WDM0001. Hurry! Limited time offer. Offer valid only while supplies last. Womens Twisted X Shoes: Womens Twisted X Casual Shoes. Admit it. Comfort comes first, ladies. Simplify in these Driving Moc boots from Twisted X!